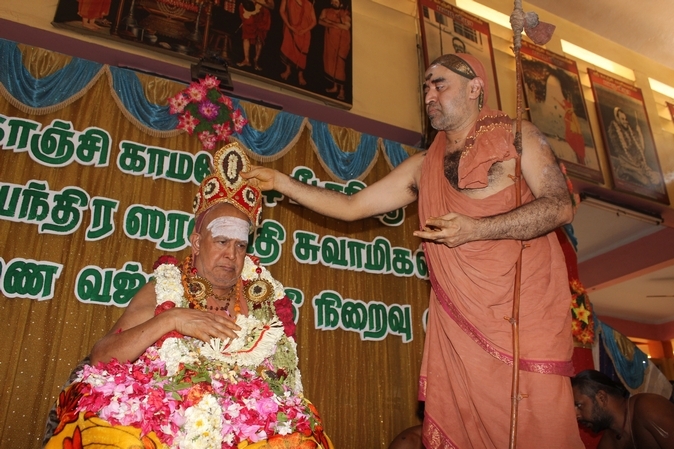 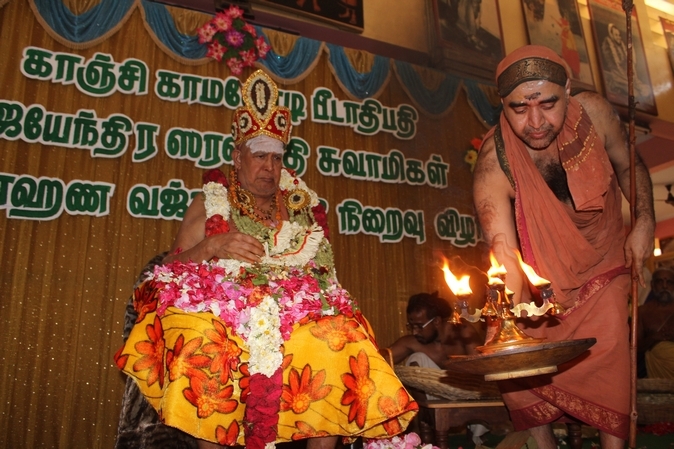 The Peetarohana Jayanthi Mahotsavam of His Holiness Pujyashri Jayendra Saraswathi Shankaracharya Swamiji was celebrated in Kanchipuram on 22 March 2014. 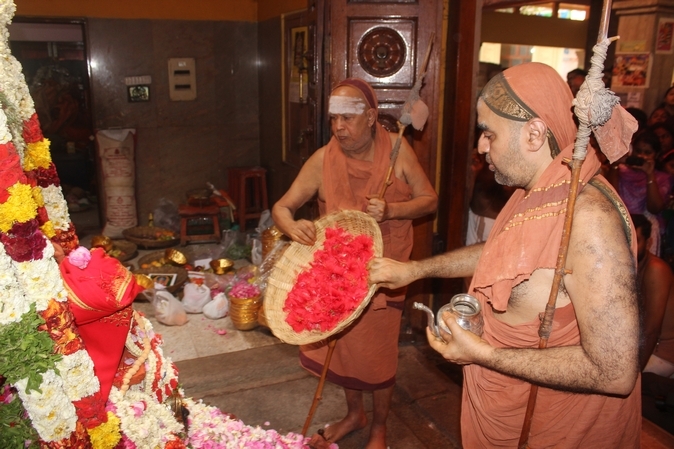 It was on this day 60 years back in 1954 that His Holiness was initiated into Sannyasa by Paramacharya Sri Chandrasekarendra Saraswati MahaSwamigal. 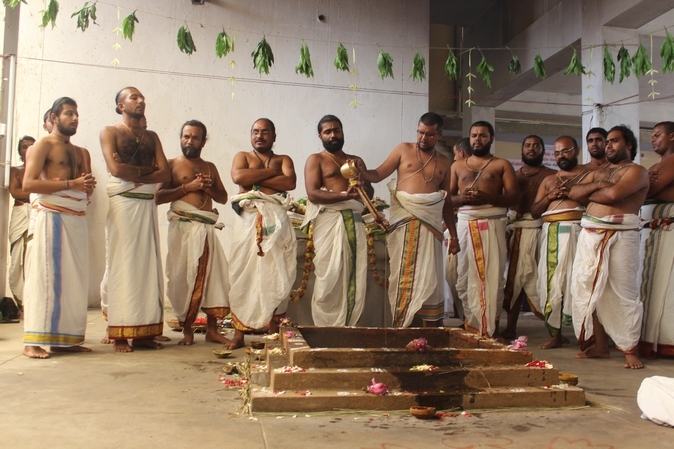 Veda Parayanam, Homam and other religious programmes were held. 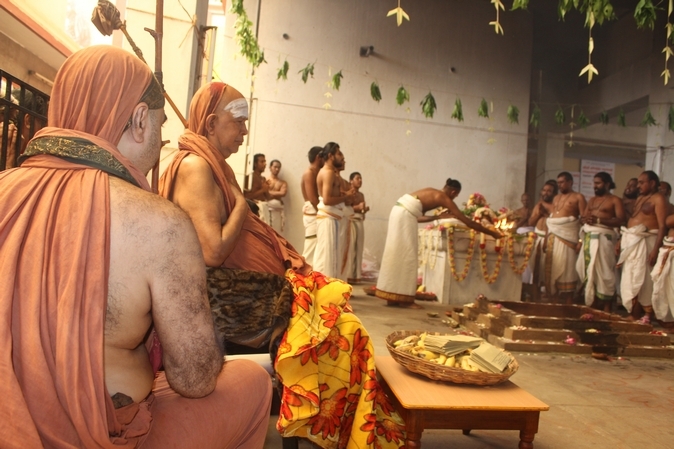 His Holiness Pujyashri Shankara Vijayendra Saraswathi Shankaracharya Swamiji performed Pada Puja, Pushpabhishekam and Deeparadhana to His Holiness Pujyashri Jayendra Saraswathi Shankaracharya Swamiji. 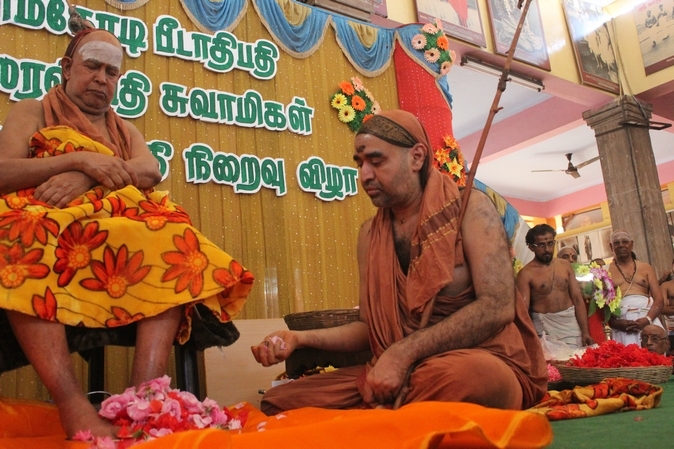 Homa Poornahuti took place in the presence of Their Holinesses. 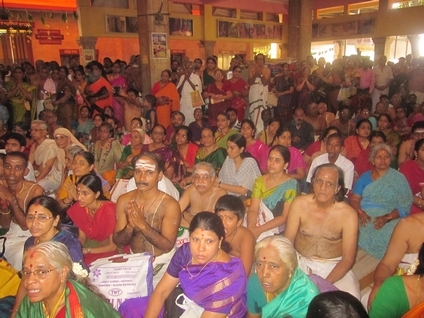 In the evening, Carnatic music concert by Kanchi Kamakoti Peetam Asthana Vidwans Violin Duo Shri Ganesh-Shri Kumaresh and group was held.